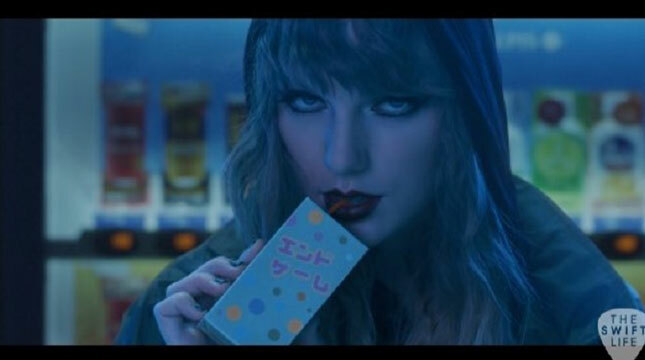 Taylor Swift Releases New Music Video "End Game"
INDUSTRY.co.id - United States - The residence of talented singers, Taylor Swift burglarized a stranger. Reported from New York Police, there was a stalker who broke into Taylor Swift's home. When will be arrested, stalker named Roger Alvarado was found was sleeping soundly in the room Taylor Swift. Quoted from NME, the stalker was not just a nap, he also had a shower there. Roger Alvarado was arrested on charges of burglary and unauthorized entry. However, this is not the first time the house singer 'Blank Space' was burglarized by a stalker. On Wednesday (18/4) yesterday, that a man named Julius Sandrock was detained by police officers for attempting to break into the residence of Taylor Swift.